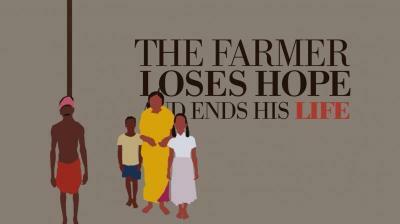 Every day a farmer is driven to suicide in Punjab and other agrarian states. Its a crisis the nation and its politicians choose to ignore as the solution requires a deep thought and long-term planning. Unfortunately, the desperation of the farmers has made them into an easily swayable vote bank for the politician. 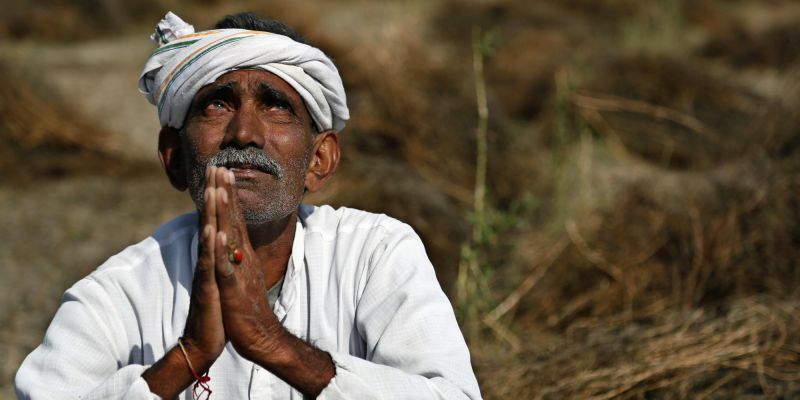 The farmer, across the nation, have piled up debt well beyond their earning capacity. Now the options available are to pay back are limited. they can either sell their land or take more loan and be caught in an endless cycle of debt. 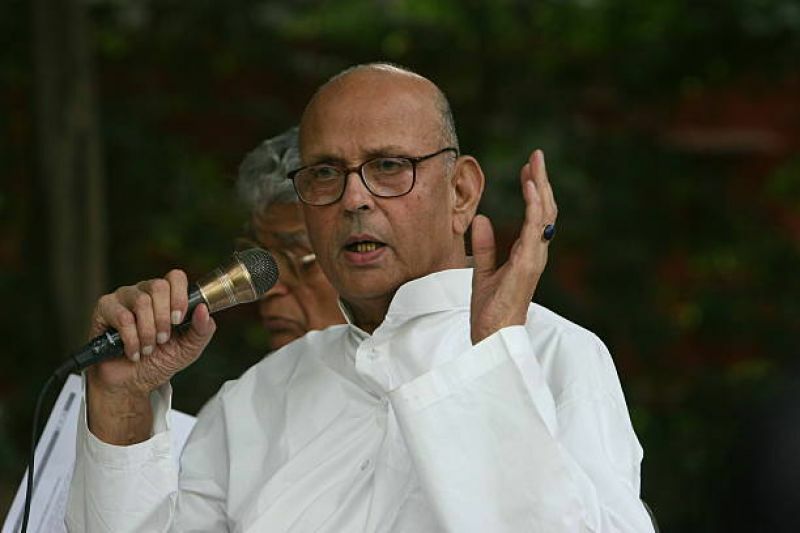 The system for the debt waiver started in 1990 by the former Prime Minister VP Singh, the politician who believed in the upliftment of poor and took the moral stand of saving Babri Masjid at the cost of the prime ministerial chair. He was in power for less than a year so he could not do much to uplift the farmer. A second lot of farm debt waiver was done by UPA-1 by Manmohan Singh and Chidambaram in 2008. this was a substantial amount of 52 thousand crores and gave a fighting chance to farmers. 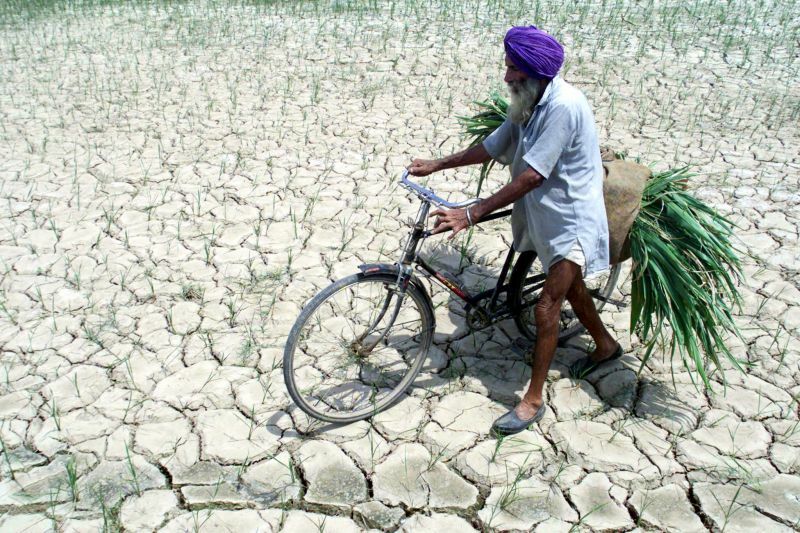 The Swaminathan Committee was formed to increase the income of the farmer but as the UPA -2 was an unsteady colation where Congress was unable to implement the much-needed pro-farmer decision. Although PM Modi had promised the doubling of the MSP after coming to power, after four years of BJP rule, its that this wasn't a promise meant in to be taken at face value. BJP is a business-oriented political party, which believes that if the business grows, the profit will trickle to the masses. The Debt waiver by BJP benefited the corporates but there has been no trickling down of benefits to the common man or the farmer. The promise to double the MSP was clarified to mean that the farmer income will be enhanced. 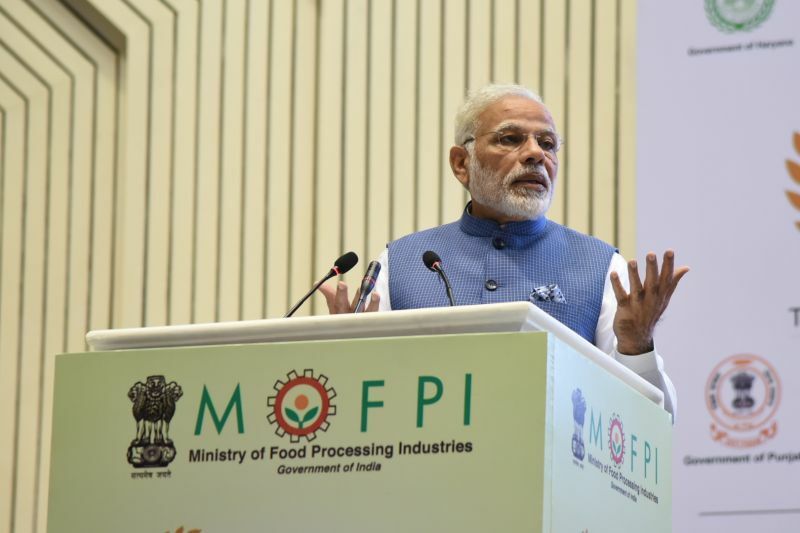 The government put emphasis on the food processing industry by sanctioning 6 thousand crores for the period of 5 years. This was with the intent of developing a nationwide infrastructure to connect farmer with the food processing industry. But this ministry fell short of its target by miles which cant be covered in the next year. The ministry has managed to develop 10 food parks (out of 42), 812 ripening chambers (out of 9131 and 9000 reefer vehicles against a target of 61,862. At this pace, we cannot expect an increment of the farm income in the next 10-20 years. Till the time this target is met, the farmer will be deeper in debt. The debt waiver of this amount is beyond the capacity of the states, especially a debt-ridden state like Punjab. Although the new government, is attempting to give small farmers a waiver of 2 lakh of farm loan, it's not enough for the survival of the farmers. The debt waiver requires the support of the centre but the current government lacks the will to support farmers. Even though centre refuses to come to the rescue of farmers, an exception was made for Maharastra. Due to his influence and connect with farmers of his district, Nitin Gadkari, has managed to get 13 thousand crores of farm debt waiver sanctioned by the centre. Punjab's farmer represented by Union Food and Processing Minister, Harsimrat Badal, did not get the passionate and positive representation which has pushed them in a desperate situation. 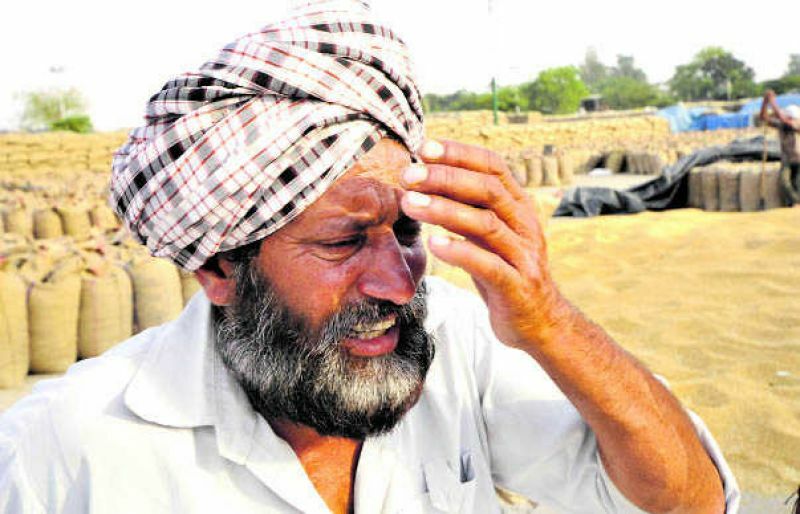 Farmers from Punjab are not only resorting to suicide but are also getting involved in drug smuggling. 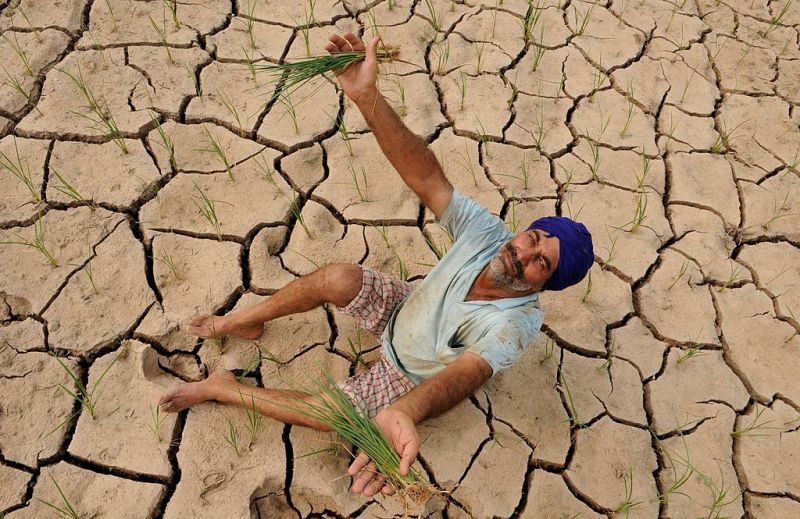 The desperate farmers desperate for a chance of better days becomes an easy and gullible voter for the politicians causing them to sway from one party to another. Farmer issue needs to be dealt with sincerity and long-term planning as well an immediate support.